Our Deepest Cleaning Detergent and Fragrance Free! Unicorn cleans efficiently in all water temperatures (including cold) & hard water. Save electricity by washing your laundry on warm instead of hot. Unicorn is gentle and free from nuts, allergens, dyes, phosphates, fillers, and irritants. 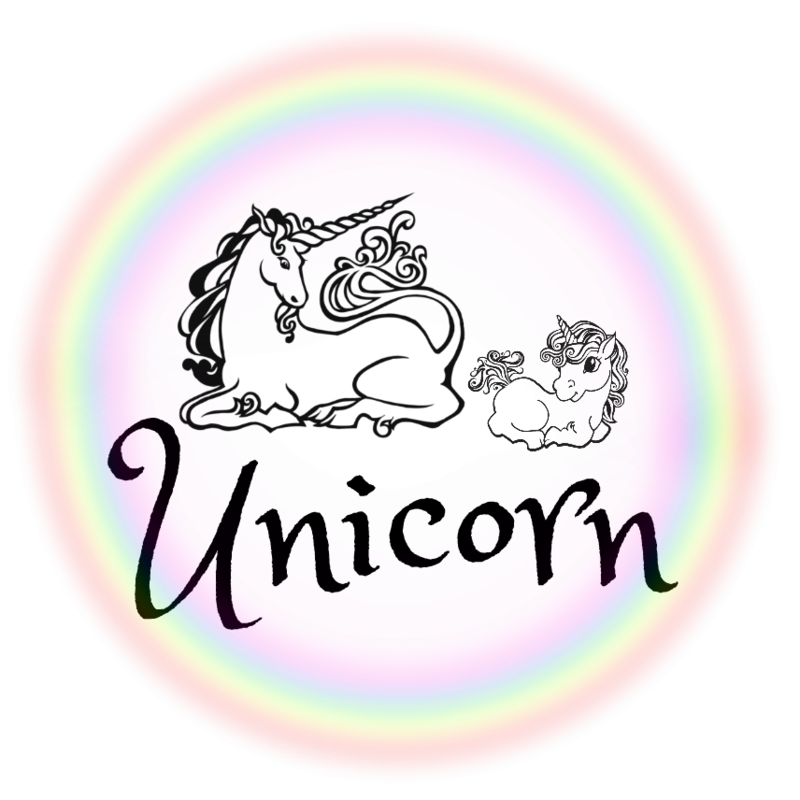 Unicorn is earth friendly, bio-degradable, and septic-safe. And of course, Unicorn has never, and will never, be tested on animals. We're proudly made in the USA. Unicorn Beyond Soft: Nonionic Surfactant, Cationic Surfactant - Quaternary, Glacial Acetic Acid Solution, Essential Oil & Filtered Water. Beyond Fibre Wash: Nonionic and Anionic Surfactants, Propylene Glycol or Ethanol, Sodium Bicarbonate & Sodium Carbonate, Lavender Essential Oil & Filtered Water. Beyond Clean: Nonionic and Anionic Surfactants, Propylene Glycol or Ethanol, Copolymer, Lavender Essential Oil & Filtered Water. Cloth diaper washing can cause a lot of headache, especially when products can harm your beloved, and probably expensive, stash. Unicorns are lifelong supporters of fluff bums everywhere, our products are not only safe on your cloth, they're restorative. Prepping woolies is a snap with Fibre Wash. Ammonia and Yeast is forever vanquished without bleach stripping, Beyond Clean can outdo a typical strip any day! From flats to AIO's, Unicorn cleans. No more stress and tears. We're please to offer the only cloth diaper safe softener on the market too! No funky repelling residue, only softening, repairing, protecting goodness!